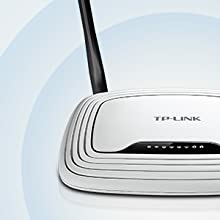 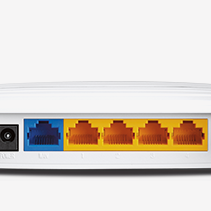 Using four Ethernet ports for fast wired connections. 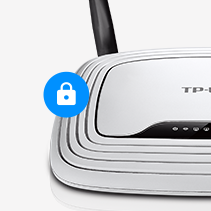 Protects your network and devices with advanced security encryptions. 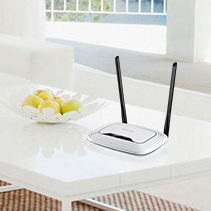 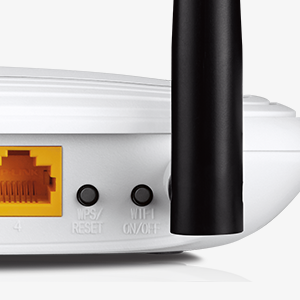 Supports 802.11n and is backwards compatible with 802.11 b/g.